The Objet d’Art collection will be available online at www.cirquecolors.com starting November 16, 2012. Prices range from $13-28. For other retailers, please check the “Stockists” page of the Cirque website. For more information about Cirque, please contact info@cirquecolors.com. 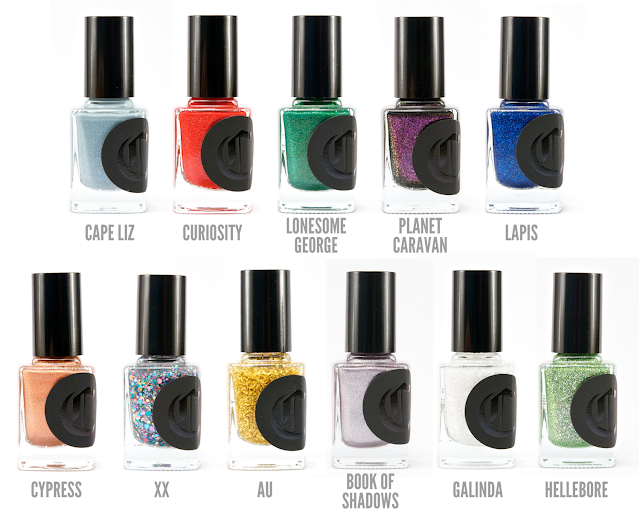 Blogger's Note: Be sure to check out the Cirque press release post for swatches of these colors!